This is the era of smartphones and smart devices. Day-by-day smartphones are getting well equipped with new and more advanced technologies. There was a day when smartphones featured only few MB's of RAM and processors with very less clock-speed. But today the scene has changed and is changing very rapidly. The smartphones of today are much powerful with high-speed multi-core processors and large LPDDR3/ LPDDR4 RAMs. Their performance and features and now comparable to laptops and sometimes they even surpass them. But, this rapid advancement in technology has provoked people to upgrade their smartphones. Today, smartphones have become cheaper, even people with a tight budget can get better smartphones at a reasonable price. Again for this to happen people must have some basic technical knowledge about the smartphone hardware. Because there are many OEMs which are selling smartphones with cheap hardware at high prices to earn maximum profit. One of the most important hardware of a smartphone is its processor and chipset, collectively known as SoC (system on chip). This is basically the heart of a smartphone as it affects the smartphone in every aspect, from performance to battery backup, from graphics to camera capabilities. 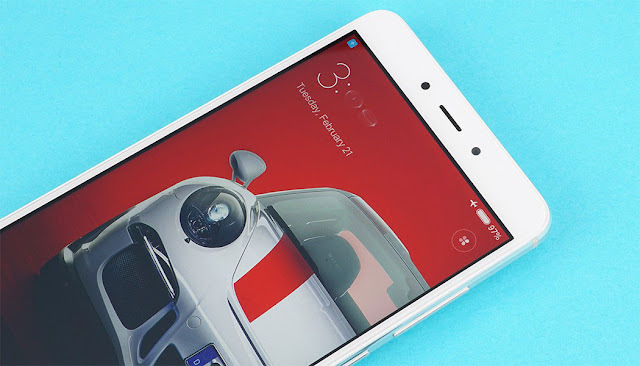 The processor of a smartphone is responsible for its processing speed, multitasking capacity, smooth performance, battery backup and efficiency in handling heavy tasks without much heating. 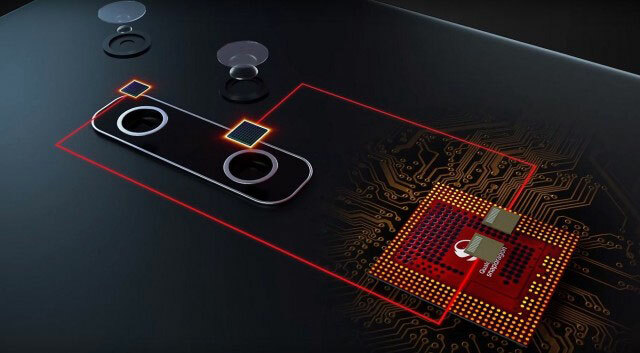 And smartphone chipset, which is also supplied by the processor manufacturer, contains other important hardware capabilities like network connectivity, Wi-Fi, Bluetooth, audio processing, video processing, RAM capacity, camera capacity (x Mega Pixels), display capability (HD, FHD, QHD, 4K) etc. Even the GPU (Graphics Processing Unit), which is responsible for graphics performance and detail, is also supplied by the processor manufacturer. Basically, both the chipset and the GPU come integrated with the processor and not supplied separately. So, the quality of GPU and chipset depends on what processor you choose. There was a time a few years back when MediaTek processors were popular among budget and mid-range phones. There were no good Qualcomm processors which could provide value for money as compared to their MediaTek counterparts. As MediaTek processors were cheaper and were capable of giving satisfactory performance, they were widely used by manufacturers in the budget and mid-range smartphones. But, today the scenario is different. 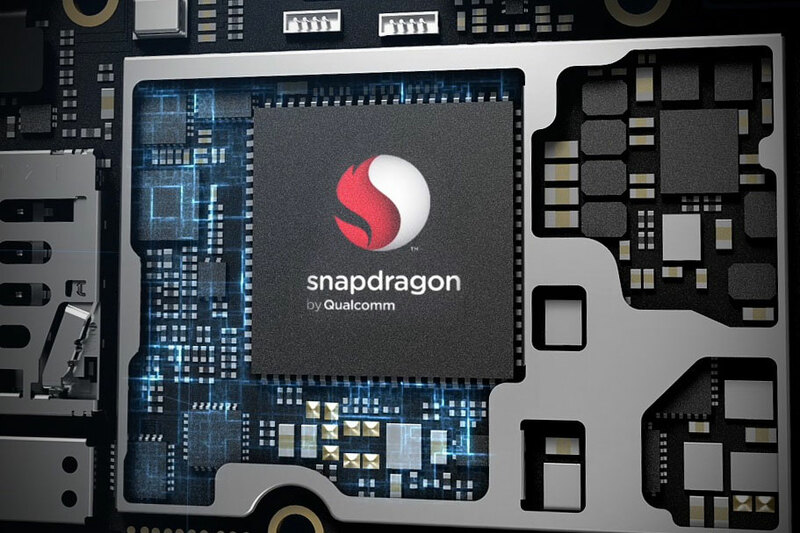 Now we have good Qualcomm Snapdragon processors (SoC's) in budget and mid-range as well. And they are giving a good competition to MediaTek not only in price but also in providing overall end-user experience. So let's see how Qualcomm performs as compared to MediaTek. Is it better? 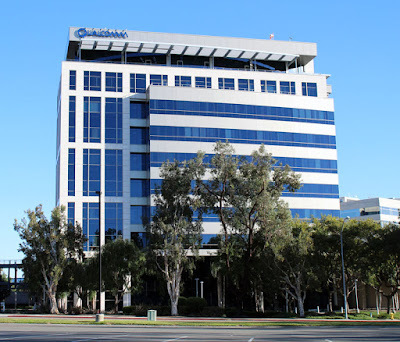 Qualcomm is an American company which started in 1985. Its first products included OmniTRACS, a satellite locating and messaging service, and also various specialized IC's (Integrated Circuits) for digital radio communication. It launched its first Snapdragon processor in 2005 when no one knew how smartphone market will overtake feature phones and other electronics in the coming decade. On the other hand, MediaTek is a Taiwanese company started in 1997. It was previously a unit of United Microelectronics Corporation. 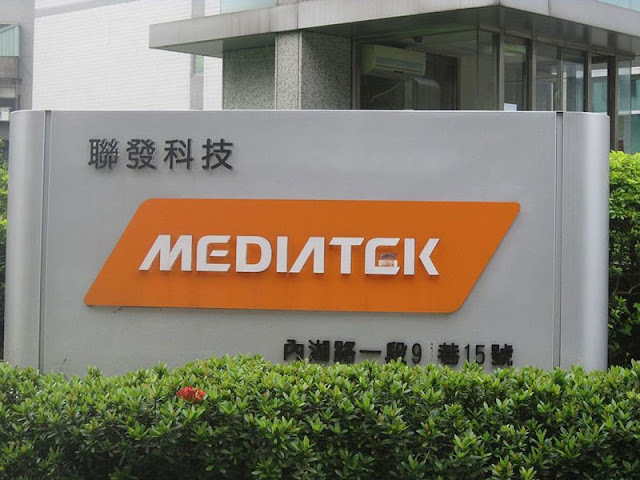 MediaTek started with manufacturing chipsets for optical drives and subsequently expanded to chip solutions for DVD players, digital TV's, mobile phones, smartphones and tablets. First MediaTek processor was used in a smartphone in 2009. However, Qualcomm and MediaTek started testing smartphone processors almost in the same period, but Qualcomm quickly gained a larger share in the smartphone market. Qualcomm was already a big IC manufacturer, which also became a leading smartphone SoC manufacturer. 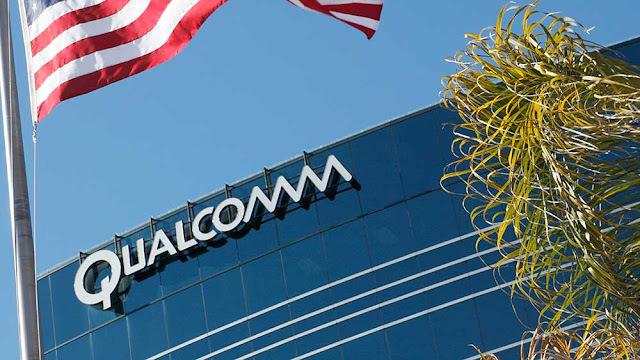 So why had Qualcomm a larger share? How Qualcomm was different? 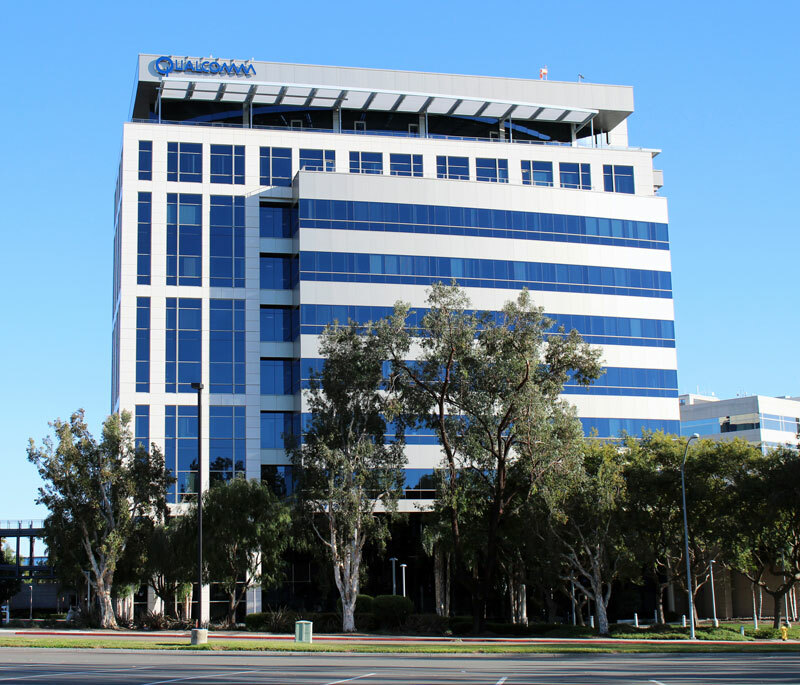 Both Qualcomm and MediaTek use ARM architecture to manufacture their processors. There is no harm in that. But while MediaTek directly implements ARM's architectural design without much research and improvements in manufacturing its processors, Qualcomm, on the other hand, spends a lot of money in research and development in tweaking its processors for best user experience. It does not directly use the ARM's instruction set to manufacture its processors. It works to improve the design and tries to remove some flaws if any. And this is where Qualcomm stands ahead of MediaTek. Also, Qualcomm tries to use better manufacturing technologies like 14nm (lower is better) and sometimes even 10 nm for better efficiency. 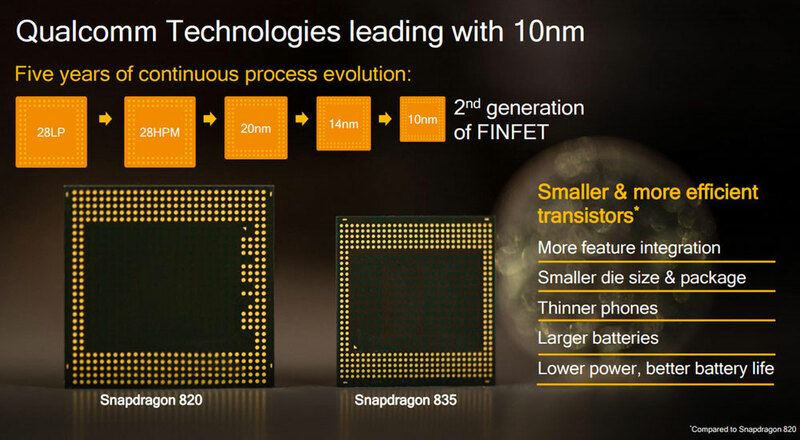 But MediaTek has been using technologies of 28nm, 20nm in its processors, which is not that good. 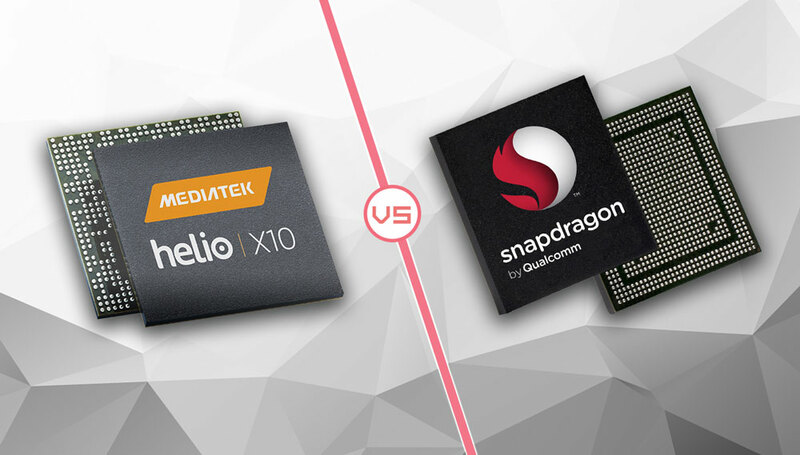 If we compare two popular processors from both the brands, Qualcomm Snapdragon 625 comes with a 14nm technology and MediaTek Helio P25 packs a 16nm technology. 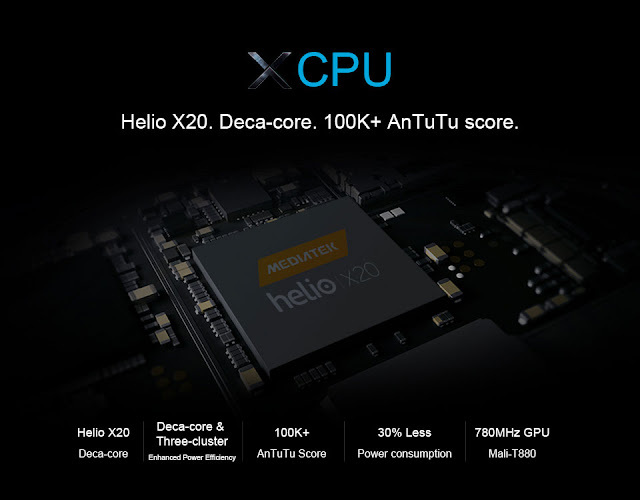 However, the recent MediaTek Helio processors seem to perform far better than its predecessors, especially the Helio X30 which comes with the 10nm technology. Although MediaTek is releasing newer processors, it still lags behind Snapdragon SoC in many aspects. If you see the specs of MediaTek processors, you may find them pretty impressive at least on paper. MediaTek gives more focus on power and performance. Like showing off deca-core processors, 2.x GHz clock speed etc. What MediaTek does is basically a tricky number game to attract buyers by showing high benchmark scores. It only exaggerates the specs, for example even if you have a deca-core processor with 2.6 GHz clock speed, but a 20nm technology (e.g. 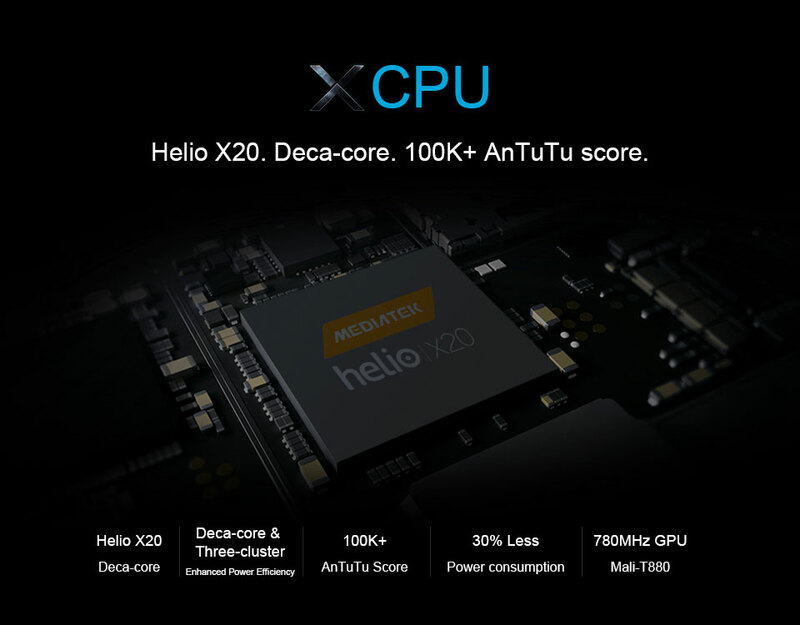 MediaTek Helio x27) won't give you better efficiency. On the other hand, it will result in overheating and huge battery drain. This is what happens in MediaTek. As I have said, MediaTek doesn't work much in tweaking processors and doesn't care much about the end-user experience. But, Qualcomm puts a lot of effort in tweaking its processors for better efficiency. Qualcomm's R&D works hard to modify the design for a balanced performance. Yes, Qualcomm processors don't have deca-core and higher clock speed in similar price brackets like that of MediaTek. But they provide a better battery backup, less heating and smoother performance. All in all, they give a better user experience. And obviously, due to this Qualcomm Snapdragon processors are more durable than MediaTek's. How is MediaTek in graphics performance? Is it better than Qualcomm? MediaTek uses Mali GPU for most of its processors, which is provided by ARM itself. The performance of Mali GPU in MediaTek processors is not promising and not at all comparable to that of Qualcomm's GPU. Well, the problem is not in Mali GPU. It's good, even Samsung uses it in its Exynos processor. The problem is in the version of Mali GPU used by MediaTek. It uses older versions of Mali GPU which could not provide a competitive edge to other GPUs available with other processors. The same story is for PowerVR GPU used by MediaTek for a few of its high-end processors. While on the other hand, Qualcomm manufactures its own GPU units named Adreno. They perform far better as they get better tweaks to run efficiently with Snapdragon processors. So, Adreno GPU's, which are although less clocked than MediaTek's Mali, perform far better and give more realistic graphics texture. 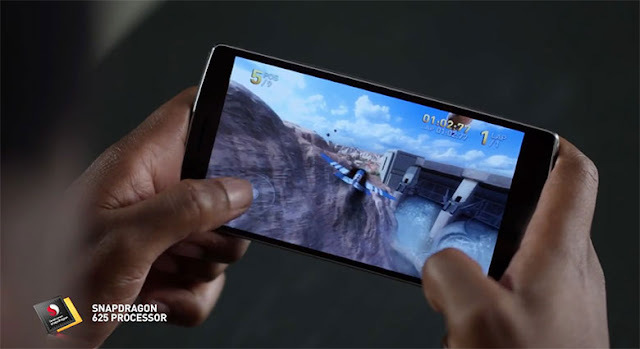 Also, as said, Qualcomm focuses much on development, so game developers love to make games for Adreno GPU's. This is because developing games and software for Adreno GPU's are a lot easier than making a game for a Mali GPU. Qualcomm is very much interested not only in tweaking its hardware but also in the development of compatible software for it. It provides source codes for the drivers and firmware of its SoC's and also updates them periodically. And because of this, Qualcomm devices (smartphones) are more developer friendly and get many custom ROMs, custom recovery, custom kernel and lot many tools for them. 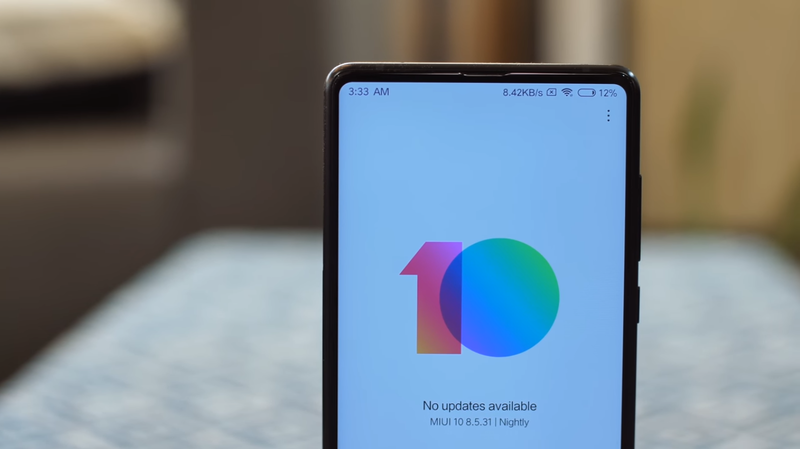 Sometimes, Qualcomm smartphones keep getting latest versions of Android by unofficial developers, even if the OEM has stopped providing updates to them. However, this is not the case for MediaTek SoC's. MediaTek is not much interested in software development, nor does it provide source code for most of its processors. And this is why MediaTek devices only get to ROM ports from other MediaTek devices and rarely get new Android versions from unofficial developers. 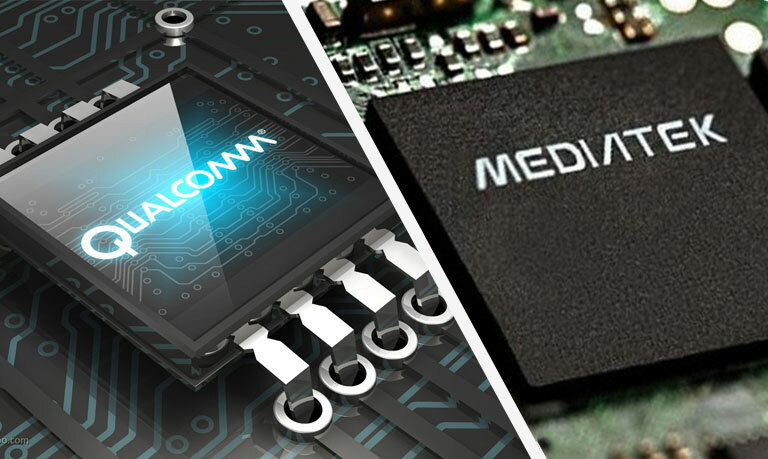 This is the reason developers prefer Qualcomm processors over MediaTek. MediaTek processors are known for their low price. This was probably the reason for its success in last few years. As MediaTek processors were cheaper they provided value for money in the budget and mid-range smartphones. Also, another reason was that the cheaper processors provided by Qualcomm at that time were utterly useless. 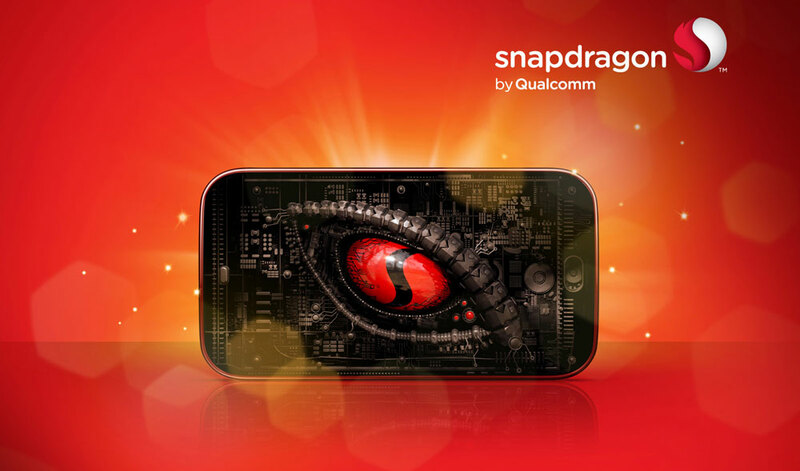 But at present, there are many good budget Qualcomm Snapdragon processors available with good features and specs. Although similar priced MediaTek processors look good on paper, but Snapdragon beats them in end-user experience even in budget range smartphones. So, many of the bigger players of smartphone industry are choosing Snapdragon processors for their budget range smartphones. However, we have to say that, if you are going to buy a smartphone of around $100 or above you must look for a Snapdragon processor. But for even a lower budget you can go with a MediaTek one. I am neither against MediaTek nor am I a Qualcomm lover. All my opinions are based on data and reviews available online about these processor brands accompanied with my personal experience. So, what processor to choose depends on what are your preferences and budget. If you have a very less budget and want a phone for basic use like phone call, surfing etc. then you can go for a MediaTek processor. But if you want an all-rounder smartphone with good performance and best battery backup and want lasting software updates and development, then you should choose a Qualcomm Snapdragon processor. If you are planning to buy a high-end or a flagship smartphone, then it is not recommended to opt for a MediaTek SoC. Even choosing MediaTek for a mid-range smartphone cannot be seen as a good decision. So, I recommend Qualcomm chipset over MediaTek as it will disappoint you less.